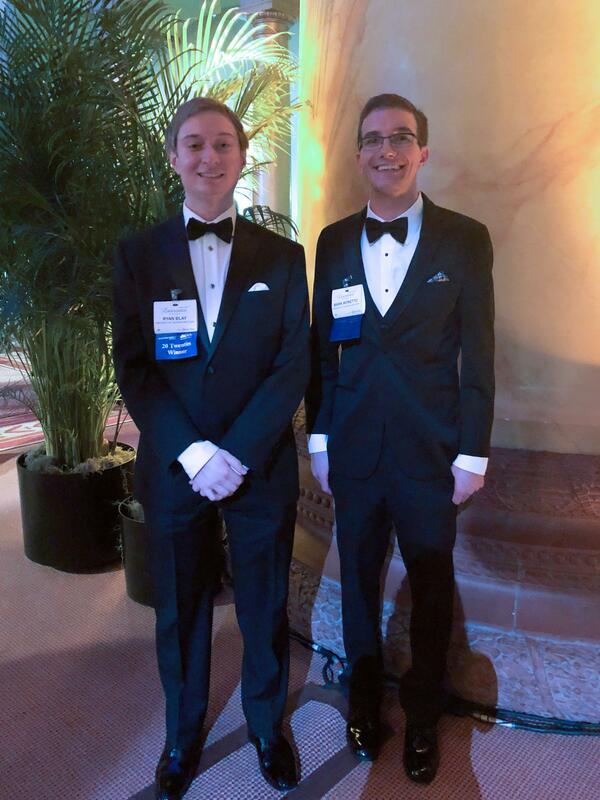 Two aerospace students recognized as "Tomorrow's Engineering Leaders"
University of Colorado Boulder aerospace graduate students Ryan Blay and Mark Moretto have been honored as 2019 recipients of the Aviation Week Network “Tomorrow’s Technology Leaders: The 20 Twenties" awards. Blay and Moretto were each formally recognized as winners during Aviation Week Network’s 62nd Annual Laureates Awards March 14 in Washington, DC. 20 Twenties is a collaboration of Aviation Week and the American Institute of Aeronautics and Astronautics (AIAA) to showcase outstanding science, technology, engineering and math undergraduate and graduate students. Honorees are nominated by their universities on the basis of academic performancie, civic contribution, and research or design projects. The annual awards began in 2013, and CU Boulder has had more honorees than any university. Bios of Blay and Moretto are below. Read about all the winners at Aviation Week. 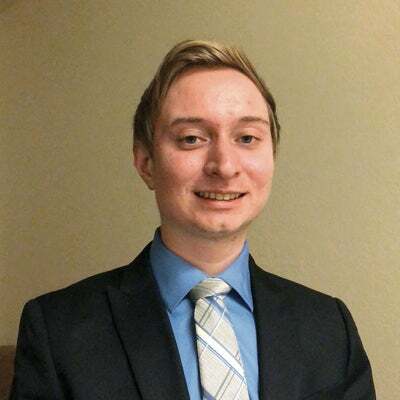 As an undergraduate research assistant, Ryan Blay developed software to locate GPS interference sources for a project centered on detection and localization of GPS jammers and spoofers. Blay completed a systems engineering internship at Northrop Grumman and has volunteered as a tutor through aerospace honor society Sigma Gamma Tau in subjects such as physics and aircraft dynamics. While at the University of Colorado Boulder, Blay has organized symposiums as a member of the Engineering Honors Program and was chosen as a group leader for the Engineering Leadership Program. Blay oversaw volunteer events for his residence hall as the vice president of service and recognition for its council, and he regularly volunteers at his local church and homeless shelter. Mark Moretto is researching spacecraft dynamics in the coma of comets and spacecraft drag-modeling, which eventually could translate to other environments where spacecraft drag is a factor, such as low Earth orbit. 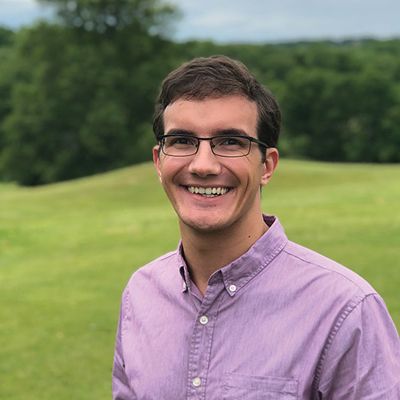 The 2018 National Young Astronomer award winner has completed internships at NASA Goddard and JPL, as well as undergraduate student research projects devoted to NASA’s Deep Impact mission. As co-president of the Terrapin Rocket Team at the University of Maryland (UMD) during his undergrad, Moretto helped grow the club from 10 to 100 members. He also was co-president of the UMD Astronomy Club, where he organized weekly talks to help students learn about space-related research on campus. And he has volunteered as an astronomy tutor and student representative for the Equity and Inclusion Committee of UMD’s Department of Astronomy.